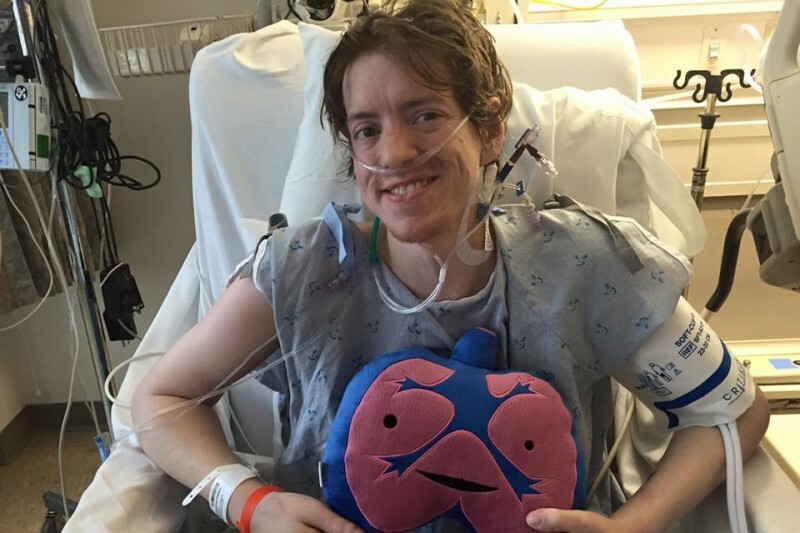 DId you hear the one about Bryan "Lubu" Roberts getting a double lung transplant? Let's raise some much needed funds and support this legend of the Austin sketch and improv scene. Simply put, we NEED Lubu around. The world is a much , much, cooler place. Funds will go to his very expensive operation and long recovery. Let's do this for the love (and lungs) of Lubu! But will it go over? Here in our inhale. Here is our exhale.